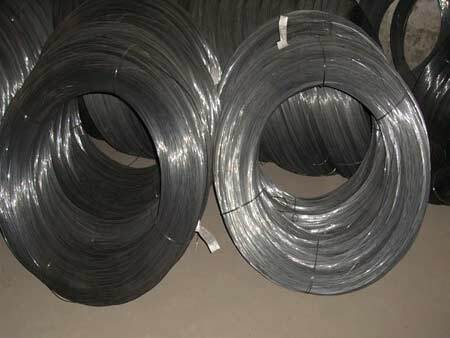 We are considered a prominent Hard Black Wire Manufacturer and Supplier in the national market. We manufacture Hard Black Wire using superior quality raw material to impart various beneficial features. Fulfilling the needs of varied industries, the Hard Black Wire have earned huge appreciation from the clients.